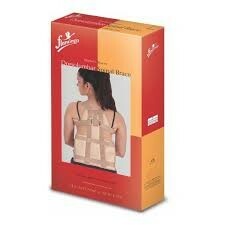 Back pain, abdominal pain or waist pain are some common problems faced by people in their lives. At times these pains may seem trivial from the outside but something serious may be occurring inside your body. So, it is important to learn the cause and effects of even little pain without ignoring it completely. Abdominal pain is very common in pregnant women but it is not limited to them. It has influenced the lives of people of all the sexes belonging to different age groups. 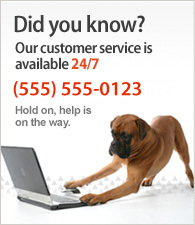 Everybody experiences abdominal pain or back pain at one point or other in life. Some of the main causes of pain are constipation, indigestion, gas problem, menstrual cramps, Hernia, obesity, etc. It is best to consider the exact location of pain in the body and the type & intensity of the pain to describe the type of abdominal pain a person experiences in life. 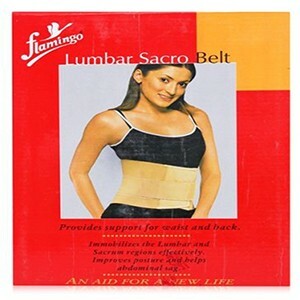 Flamingo presents a wide range of abdominal supports, which ideally solves all your abdominal related problems. We offer a range, which includes products that provide you comfort by supporting your abdomen during pregnancy and after surgery or delivery. 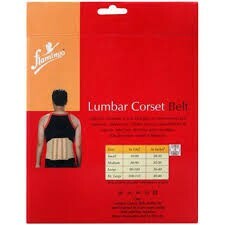 When abdominal belt provide perfect support to the abdomen, then a person experiences less backache, varicosities & swelling, reduced pressure on the bladder and improved circulation in pelvic region. 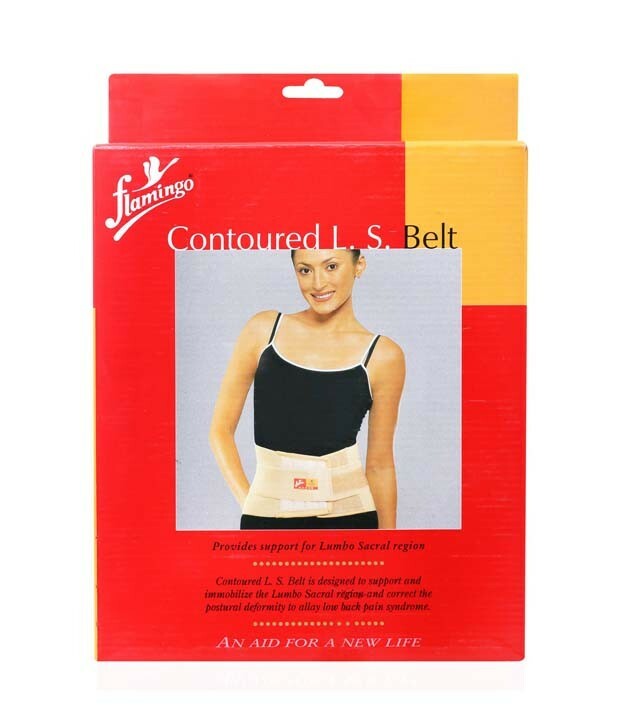 Our range of abdominal supports also includes products that will help you shed inches from your waistline and help to improve your posture and abdominal sag. 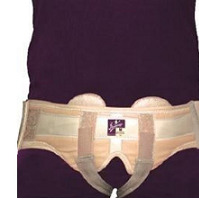 We have products that provide excellent support to pelvis, herniated tissues, scrotum, waist and abdomen. 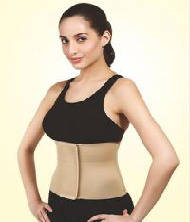 You can select and buy the abdominal supports of your choice online 24X7 conveniently.